The south-west of France offers wonderful and characteristic wines, which unfortunately are overlooked too often in German-speaking countries. The most important export markets of these wines are Great Britain and the USA, where the value estimates for these unique wines are far greater. The area stretches between the Central Massif and the Pyrenees. 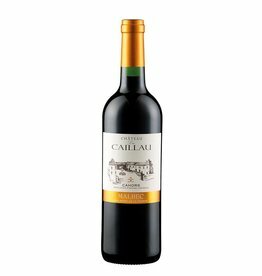 The most famous and best red wines are the Cahors and the Madiran, both emphasizing powerful wines, the former mainly from the grape variety Malbec (also called "Côt"), second from Tannat. Both are very intense colored and are often unapproachable in their youth. Modern wine-making techniques and harvesting riper grapes have made a lot of difference here, and they develop into complex and even fine dream wines. For us, these two are with the most exciting wine regions of France at the moment. 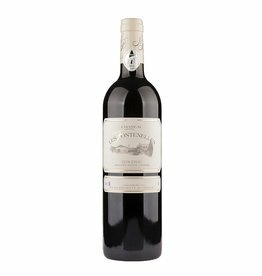 The Bergerac, on the other hand, is stylistically more oriented towards Bordeaux and produces a softer red wine style than its above-mentioned Southwest counterparts. The same grapes as in Bordeaux, Merlot, Cabernet Sauvignon and Cabernet Franc dominate the vine variety. As a rule, the red Bergerac is fruity than its famous neighbour and priced at a real bargain.